BRAND NEW HOME - MOVE IN READY! Brand NEW Home featuring 4 Bedrooms, 3.5 Baths, 2 car garage with 3020 sq.ft. 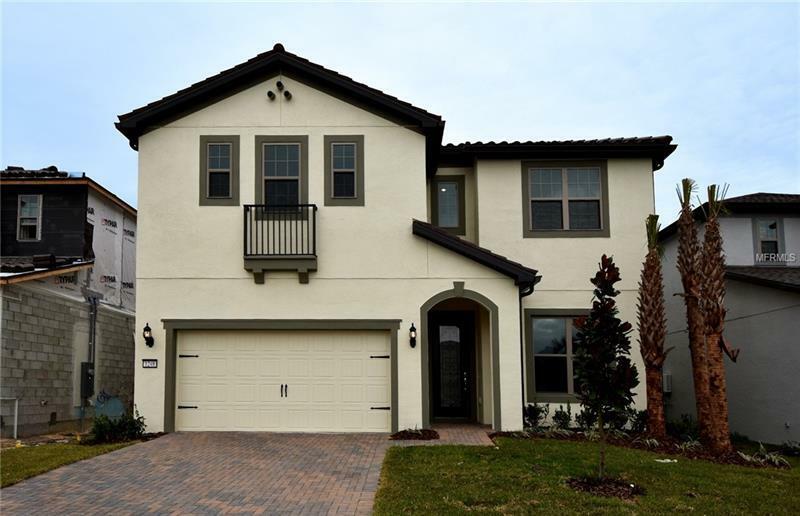 This beautiful home is located in the very intimate Lake Emma Sound community in Lake Mary. This spacious 2 story home with Loft offers Master downstairs with 3 Bedrooms upstairs and an amazing Gourmet Kitchen package with gas cooktop, Kitchen Aid Built-In Stainless Steel Appliances and Granite Countertops in kitchen and Quartz in all bathrooms, 20 x 20 Porcelain Tile in first floor and all wet areas, Oversize garage with opener, Gutters, Brick Paved driveway, lead walk, and covered patio, St Augustine Grass with Sprinkler System, and much more.